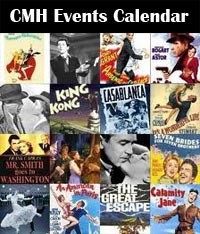 Most vintage movie fans know about southern California’s motion picture heritage and the region’s outstanding museums dedicated to preserving film history. Relatively few of those fans, however, know about the unique role northern California played in motion picture history and the outstanding museum dedicated to telling its story. Hidden away in the foothills east of San Jose, California is Niles, a 16 square block historic district belonging to the City of Fremont. Today Niles’ restored buildings house boutiques, restaurants and craft stores. Back at the turn of the 20th Century, though, Niles was a railroad town serving the needs of farmers who grew grapes, olives and nursery plants in the surrounding hills. It was in this peaceful oak-shaded canyon that actor/director Gilbert M. Anderson arrived in 1912 with 52 technicians and actors from the Essanay Film Manufacturing Company of Chicago. In much the same way as C. B. DeMille and actor Dustin Farnum would travel west to southern California two years later to make The Squaw Man, Anderson and his crew were looking for year-round sunshine and scenic western backgrounds with which to make movies. They found exactly what they were looking for in Niles. 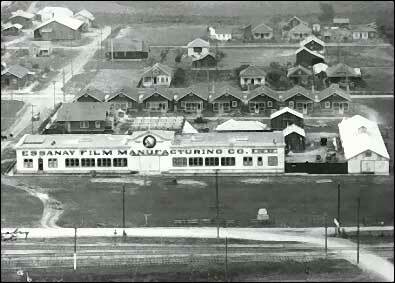 The Essanay Film Manufacturing Company derived its unusual name (pronounced S an’ A) from the first letters of the founding partners’ last names: S for George K. Spoor and A for Gilbert M. Anderson. 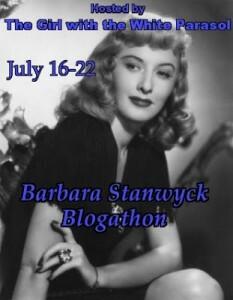 In addition to being a partner in the firm, Anderson was also one of the studio’s leading stars, billed in Essanay’s popular western photoplays as “Broncho Billy.” In addition to western shoot-em-ups, the studio also produced a variety of dramatic and comedic films, including the popular Snakeville Comedies series. 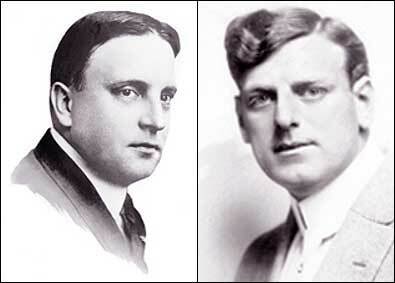 George K. Spoor (left) was a showman and early motion picture distributor. Gilbert M. Anderson (right) was an actor/director who got his start in motion pictures with the Edison Film Company and Vitagraph. 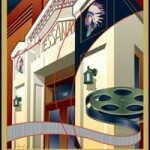 Together, Spoor and Anderson formed the Essanay Film Manufacturing Company in 1907. Photos courtesy of the Niles Essanay Silent Film Museum. So, making a long story short, “Broncho Billy” got off the train in Niles, looked around, and decided he was in cowboy country. 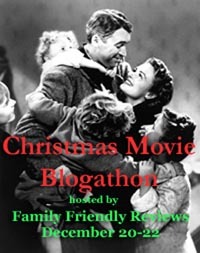 After discussing matters with the Niles city fathers, who were quite agreeable to the idea of a studio that would bring new money into town, Anderson set up shop in an old barn and began making movies. Later the same year George Spoor came out to Niles, where he and Anderson agreed on a plan. Essanay’s headquarters would remain in Chicago with Spoor running the business end of things from there while Anderson built a full-scale motion picture production facility in Niles. Essanay’s Niles facility: The main building measured 200-feet by 50-feet with a glass-roofed interior studio immediately behind it. The smaller white building on the right was the studio’s stable (you can’t make horse operas without horses) which also housed a blacksmith shop. The cottages across the back of the facility housed actors and technicians. In the foreground you can see the train tracks that brought “Broncho Billy” and his crew to Niles. 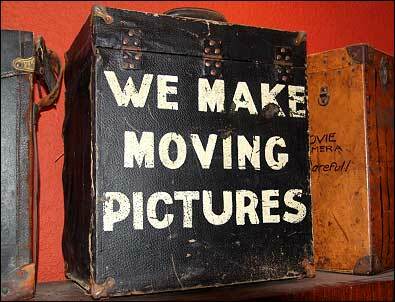 Photo courtesy of the Niles Essanay Silent Film Museum. Completed in June, 1913, Essanay’s $50,000 studio was immediately put into service, cranking out from two to five fifteen minute one-reelers a week. The studio’s roster of employees working in Niles grew to 80 with an annual payroll of $200,000. The flickers had arrived in northern California. In December of 1914 Charles Chaplin signed a one-year contract with Essanay. 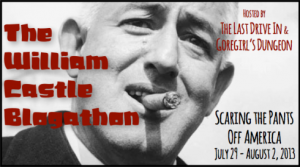 He left Mack Sennett’s Keystone Studios in Hollywood and traveled east to make a film at Essanay’s Chicago facility. 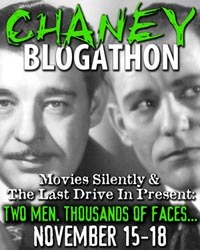 Unhappy with that arrangement, Chaplin moved to the Niles studio and made the remainder of his 14 Essanay films there. Charles Chaplin as his signature character, The Little Tramp. During a career that spanned about eight decades, Chaplin made a total of 82 films, at least ten of which featured him in the role of the beloved tramp. Photo believed to be in the public domain. Despite the fact that Chaplin left Essanay after only one year, that year turned out to be significant for both the actor and the studio. 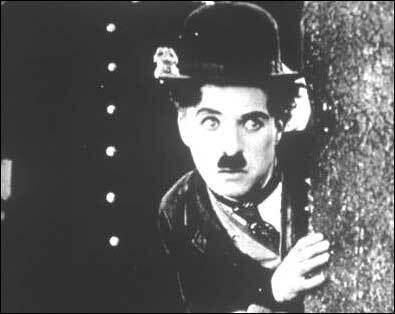 First, Essanay allowed Chaplin more creative control of his films which gave him the opportunity to fully develop his signature character, The Little Tramp. The first film featuring the tramp character (Kid Auto Races at Venice) was one of the last he made for Sennett, but Chaplin fleshed out the character and gave him the pathos element that made the tramp a legendary screen icon while at Essanay. It was also during his year with Essanay that Chaplin began developing the stock company of players that would become so familiar to his fans during the coming years. This group included Leo White, Bud Jamison, and the woman who would star as his leading lady in 35 films during the next eight years, Edna Purviance. 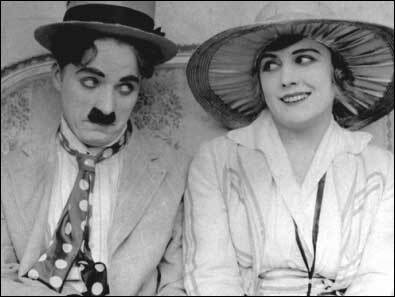 Edna played the love interest in Chaplin’s movies, as well as in his personal life. Chaplin and Purviance in a production still from “The Cure” (1917). Photo believed to be in the public domain. From Essanay’s point of view, 1915 was a significant year because the studio’s income hit an all-time high, largely due to the success of Chaplin’s films. It was for this reason that the popular actor made new salary demands when his Essanay contract came to an end in December, 1915. He wanted $10,000/week versus the $1,250/week he’d been making and a signing bonus of $150,000, a significant increase over the $10,000 bonus Essanay paid him the previous year. For several reasons George Spoor rejected Chaplin’s demands and Essanay’s relationship with The Little Tramp came to an end. Having gained immense popularity with movie fans, however, Chaplin had no trouble finding a studio willing to meet his salary requirements. Chaplin returned to Hollywood and signed a contract with the Mutual Film Corporation that ultimately amounted to $670,000/year, making 26-year-old Charles Chaplin one the highest paid individuals in the world. Before we enter the Niles Essanay Silent Film Museum, I should mention that the building housing the museum has an interesting history of its own. Back in 1913, this small storefront on the main street of Niles was one of a chain of motion picture theaters owned and operated by the Edison company. 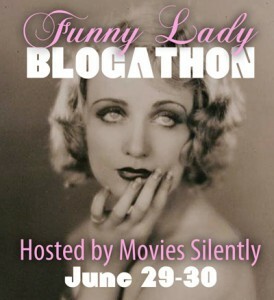 Silent films (mostly 15-minute one-reel shorts) were shown in the theater on Monday, Wednesday, Friday, and Saturday nights. 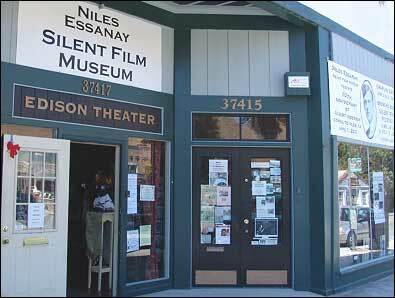 Back in 1913, the Edison Theater, which now houses the Niles Essanay Silent Film Museum, was the entertainment center of rural Niles, California. Photo: HPO collection. As you walk through the front door, you’ll see a long hallway ahead of you. 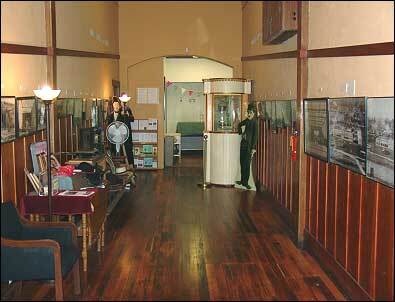 This is the museum gallery and it contains period photographs and memorabilia associated with Essanay’s history in Niles. While visitors are certainly welcome to wander through the gallery on their own, I recommend going into the museum store (to your right from the entrance) and inquiring about hooking up with a docent for a free tour. Tours are handled on an informal basis, so a docent might be available right away, or you might need to kill a little time (the museum store is a great place to do this) until a docent finishes a tour that’s already started. The reason for this suggestion is that signage is almost nonexistent in the museum and, unless you are already an expert on the silent film era and its equipment, much of what you see will have little meaning. The good news is the volunteer docents are among the most knowledgeable folks I know when it comes to silent films and Essanay. Trust me, taking a tour will prove fascinating and even downright amazing. This is the view of the gallery that greets you when you enter the museum. The photos on the walls chronicle much of Essanay’s history. Photo: HPO collection. 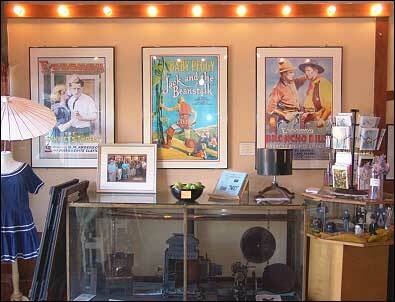 Displays like this show off memorabilia of the silent era, including reproductions of Essanay lobby posters. Photo: HPO collection. Many citizens of Niles sat in these seats to watch motion pictures back in 1913. They are the only original furnishings left from the Edison Theater. 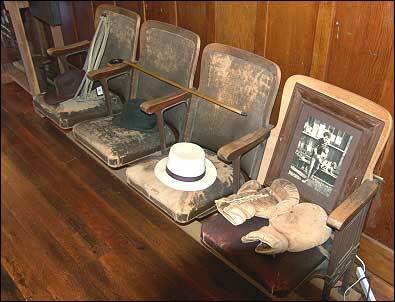 The items displayed on the seats are props and artifacts representative of those used by Charlie Chaplin, Broncho Billy and other Essanay players. Photo: HPO collection. You will probably find the theater empty unless you happen to visit the museum on a Saturday night, in which case the room will be filled with silent film fans enjoying some of the theater’s 8,000 films featuring the likes of Laurel & Hardy and Harold Lloyd cavorting on the screen to the accompaniment of a live pianist, just as they did in this same spot a century ago. 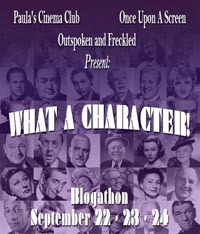 Once again the old Niles Edison Theater rings with laughter on Saturday nights. Photo: HPO collection. The equipment room contains many fascinating items including several silent era cameras of the sort that captured moving pictures of Broncho Billy and Charlie Chaplin for their Essanay films. In those days the film in these cameras was hand-cranked by camera operators to whom a sense of rhythm was as valuable as a good eye. Even minor variances in the speed at which the camera was cranked could ruin an otherwise perfect take . . . and a lot of valuable film. Tools of the trade: Hand-cranked cameras from the early days of motion pictures. Photo: HPO collection. 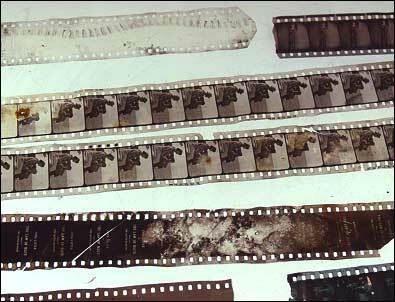 In the days of silent film theaters, projectors occasionally malfunctioned and damaged the film prints being shown. When such incidents occurred, the projectionist would splice the film back together and go on with the show, discarding the damaged film. These bits and pieces of original silent film–apparently victims of projector malfunctions–were found by workers when the projection booth was restored. Photo: HPO collection. The legend on this silent era camera case explained what was going on to curious folks who happened upon a location shoot. Such encounters were quite common in and around Niles during Essanay’s time there. Photo: HPO collection. 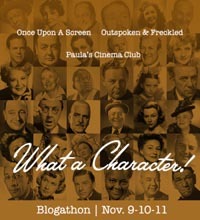 Climb the stairs for a look at the Edison Theater’s projection booth. It was restored along with other parts of the building to look and operate as it did in its heyday. Here’s another spot where a tour docent will give you a lot of fascinating (and scary) information. 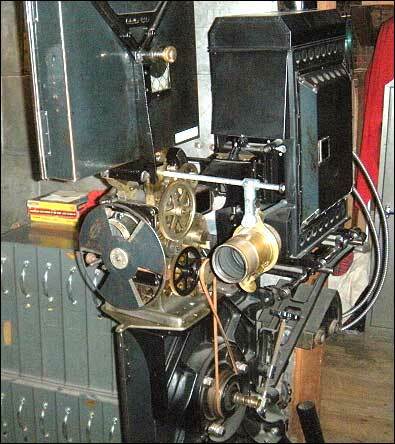 The first silent film projectors were hand-cranked in much the same way cameras of the era were operated. This is an example of such a projector. The large black box at the rear of the projector contained a carbon arc lamp, the projector’s light source. The gold-colored lens to the right of the complex-looking film mechanism was used for projecting lantern slides. Lantern slides were used during intermissions to project announcements, local advertising, and the lyrics to songs for audience sing-alongs, a popular movie theater amusement of the day. Photo: HPO collection. Slightly more modern projectors driven by electric motors have replaced the old hand-crank models originally used in the Edison Niles Theater. Note the tin shielding in this view of the projection booth’s front wall. 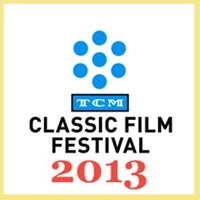 Motion picture film of the era consisted of an emulsion coating on a base of clear nitrate. Since nitrate is extremely flammable there was always a danger of the film catching fire. 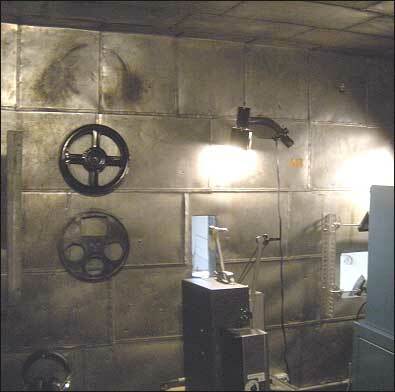 This was such a common occurrence that all interior surfaces of the projection booth were shielded with metal to protect the audience in the event of a film fire. 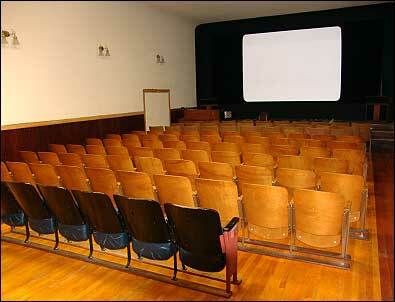 In later years asbestos replaced metal shielding in most theaters. 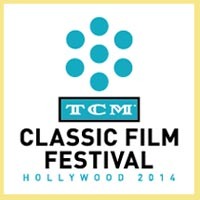 (NOTE: The silent films shown today in the museum theater are celluloid safety film duplicates of the originals.) Photo: HPO collection. 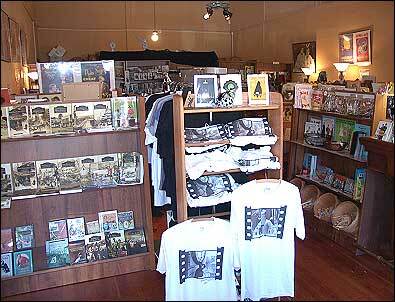 The Niles Essanay Silent Film museum store contains an excellent collection of books and other media pertaining to the silent film era, along with many books about the history of the San Francisco Bay Area. You’ll also find a wide variety of souvenirs to take home as remembrances of your visit to the museum. 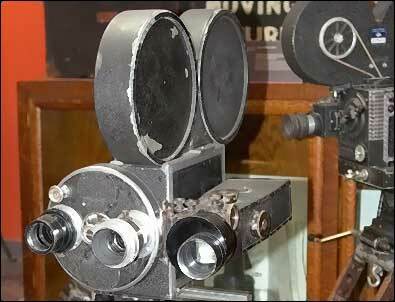 Film history buffs will find treasures galore in the Niles Essanay Silent Film museum store. While you’re there, donate a few bucks to help this free museum to continue its good work. Photo: HPO collection. I can personally vouch for the fact that the museum’s library contains a wonderful collection of rare film history books, documents, and other resources relating to Essanay and the silent film era in general. These materials are available to anyone needing them for research purposes. Contact the museum (see the information below) for an appointment. 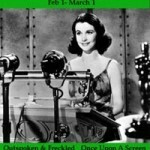 While the Niles Essanay Silent Film Museum is a little off the beaten path, vintage film enthusiasts will find that a visit to the museum is well worth the trip. Essanay’s unique history, an outstanding collection of artifacts, and knowledgeable docents guarantee you’ll come away from the museum with a good deal more than you came in with. There’s a lot of fascinating motion picture history packed into this old Edison theater! Insider tip: while you’re in the museum store, pick up the two-buck pamphlet entitled Historic NILES California Walking Tour. Many of the homes and buildings in Niles a hundred years ago are still standing, including some of the Essanay crew cottages. This handy guide shows you how to find these historic sites. Also, with a little help from a museum docent, the pamphlet will guide you to the location where the memorable closing scene of The Tramp (1915) was filmed so you can top off your museum visit with a walk in Charlie Chaplin’s footsteps. 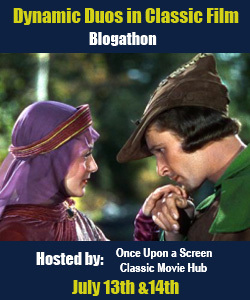 This entry was posted in Classic Movie Travels, Guest Posts, Silent Films and tagged author H.P. Oliver, Broncho Billy Anderson, Essanay Film Manufacturing Company, George K. Spoor, Gilbert M. Anderson. Bookmark the permalink.